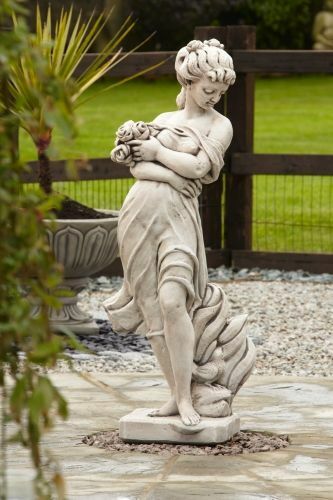 Superb high definition statue will look great in any garden/business etc. The Emaily Rose Statue stands 1.20m and weight is approx 89KG. Guaranteed High Quality item will give years of pleasure.